You've Heard of Life Hacks? Develop the Bar You've Always Wanted! 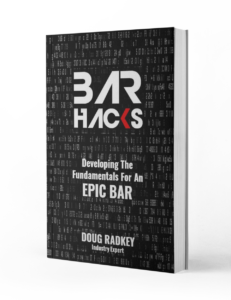 Bar Hacks by Doug Radkey is a must-read for anyone in the restaurant & hospitality industry! 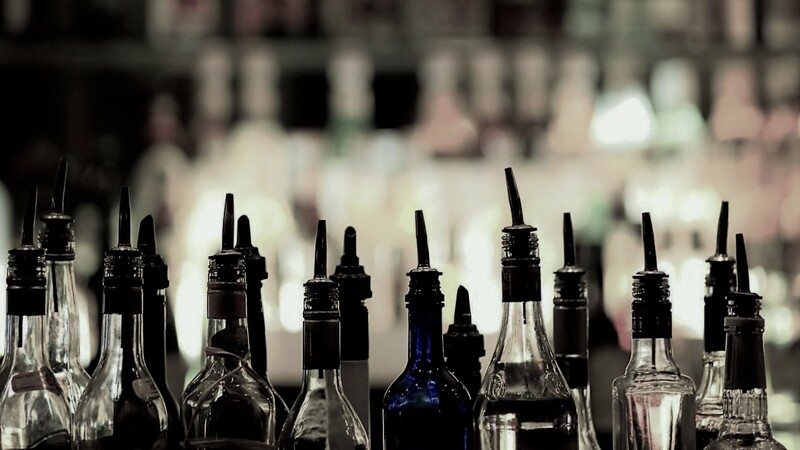 Doug Radkey has compiled some useful tips and tricks that contribute to a successful bar or restaurant! Playdio "We enjoy the talks about the effect music has on customers and the importance of managing that effect"
Doug Radkey gives a step-by-step guide to any restaurant or bar owner that wants to maximize profits. His Bar Hacks book is full of tools and insights from his years in this roller coaster of a business. Stop settling for a small share of your market, this book will show you how to dominate! Get the book and apply it today! Donald Burns "The Essential Handbook to Build a Profitable Restaurant or Bar"
If you are an industry vet, it’s a great refresher, and you’ll learn a thing or two as well – I did. If you are new to the biz or thinking of opening your own place the book is full of ideas and helpful hacks that will save you time and money. Radkey provides a fantastic illustration on spacing out your bar seating and shelving dimensions; the first of its kind I have seen in the industry, and I’ve been in it since 1987. Steve Riley "This book could have been 10x the length"
#BarHacks Delivers Solutions in Two Formats! AVAILABLE NOW in soft-cover format and on Kindle! Learn how to develop the fundamentals of an EPIC BAR – written by industry expert Doug Radkey! Bring a customized Bar Hacks workshop to YOUR bar, for you and your team. This full day training session will get everyone on board and drive immediate results! This book is intended to deliver fundamental solutions for both aspiring or seasoned bar owners, operators, and managers around the world to help them develop an EPIC BAR! Pick-up your copy today on Amazon and realize how you too can develop a scalable, sustainable, profitable, memorable, and consistent venue – the characteristics you need to win in this cut-throat industry!